Recently, my younger child requested stories “where wolves wear clothes.” It’s one of the things I love about our wolf unit study—the way that fairy tales and folk tales intermingle with scientific accounts about these amazing creatures who, sometimes, wear clothes. 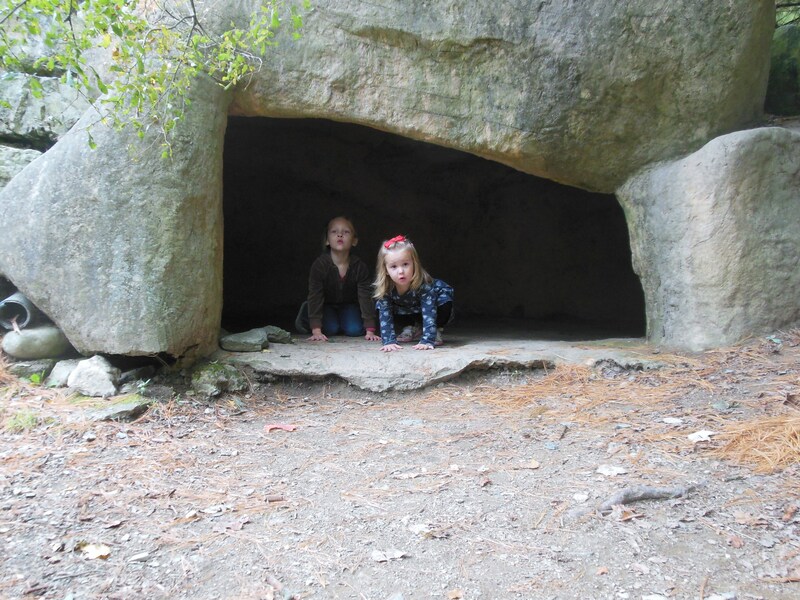 We saw a wolf exhibit on a trip to the zoo, and both of my children loved climbing and exploring the nearby wolf den play area; wolves have always fascinated my girls, and we stand in a long tradition of awe for these creatures too often misunderstood and mistreated. In this list, the fairy tales, folk tales, and legends show different cultural perspectives on wolves, and the scientific reads illustrate the wolves’ own lives and habitats. Together, they form a fuller picture of a pack of animals who occupies our land, our history, and our imaginations. * For more fairy tale revision wolf stories, see my Reading Empathy post. Categories: Book Lists, Education, Homeschooling, Reading Studies, science | Tags: animals, book lists, education, homeschooling, science, wolves | Permalink. There are many reasons to read; typically, literacy education emphasizes young children learning to read so that later in their scholastic careers they can read to learn. Information retrieval is a significant feat, and one, it turns out, that most students aren’t that good at. I think reading for pleasure—or, more to the point—joy, is at least as important as reading for fact-finding. It turns out that reading fiction in particular can also develop audiences’ empathy. Dr. Keith Oatley finds that the more readers are moved by fictional characters, the more those same readers are likely to help others in the real world. I’m not surprised by his results, since fiction helps transport us to other cultures and often, through narrative choices, gives us the perspective of characters we’d otherwise never encounter. Read Paul Galdone’s The Three Little Pigs, in which a mother pig sends her offspring out into the world and only the clever piglet survives the wily wolf. Read The True Story of the Three Little Pigs by Jon Scieska and Lane Smith. Here, a genteel wolf explains that the classic folktale is really a colossal misunderstanding. In his defense, it all started with granny’s birthday cake. Read The Three Little Wolves and the Big Bad Pig by Eugene Trivizas and Helen Oxenbury. The title makes the role reversal clear here, but the ending provides less trickery, less conspiracy theorizing, and more compassion. These wolves are serious about security, and they’re imaginative builders too. Read Neil Gaiman’s The Wolves in the Walls for a loosely-inspired (if that) but excellent story about a girl and a pig puppet who outsmart a houseful of wolves. Watch Silly Symphony’s “The Three Little Pigs” for a distinctly historicized glimpse of Walt Disney cartoons from the 1930’s. Using music to propel the narrative and provide characterization, this story provides a less fatal but perhaps more cruel rendition of the classic tale. Listen to Lucienne Vernay’s song “Le Grand Méchant Loup,” which provides a French version of the little pigs’ story. Her music is charming, vibrant, and memorable—and it illustrates how this story, like so many, changes in each retelling. These stories can inspire empathy, evoke joy, and change us in each retelling, too. By highlighting narrative shifts in perspective, this experiment allows readers to see each character in multiple ways. It reminds us that there’s more than one side to every story, that stories and their characters are complex, and that sometimes, perspective is everything. Categories: Book Lists, Education, Homeschooling, Reading Studies | Tags: animals, book lists, education, folklore, homeschooling, pigs, reading studies, three little pigs, wolves | Permalink.